HomeWhats OnNewsLGBTIQA+ All Ages Event! The Youth Pride Network is hosting it's first event; an LGBTIQA+ all-ages gig night featuring local LGBTIQA+ musicians! If you are an LGBTIQA+ musician or performance artist under 25 we need you! All experience levels are encouraged to get in touch! This is an event to hang out, meet other young LGBTIQA+ people, and listen to awesome LGBTIQA+ musicians. If you are an LGBTIQA+ musician or performance artist under 25 we need you! 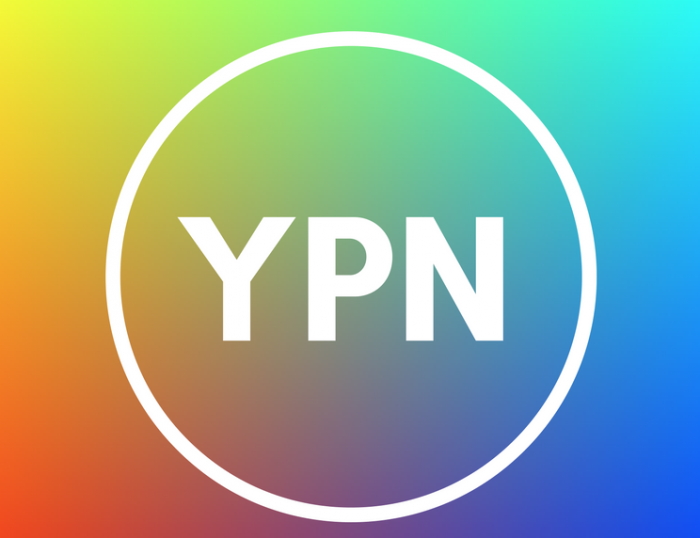 Email ypn@yacwa.org.au with a description or a sample of what you do for an opportunity to perform on the night. All experience levels are encouraged to get in touch! We will not tolerate any bullying, homophobia, biphobia, transphobia, intersexism, acephobia, ableism, racism, Islamophobia, misogyny or any other kinds of discrimination. We would like to Acknowledge this event is taking place on the Land of the Noongar People.